This report shows the Top WordPress Plugins, i.e. the plugins which have been more frequently discovered by our plugin detection tools. The current most popular 25 plugins are shown. 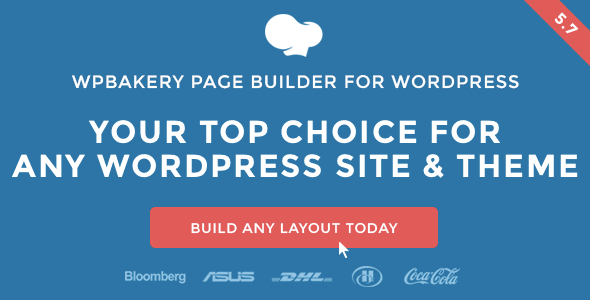 Drag and drop page builder for WordPress. 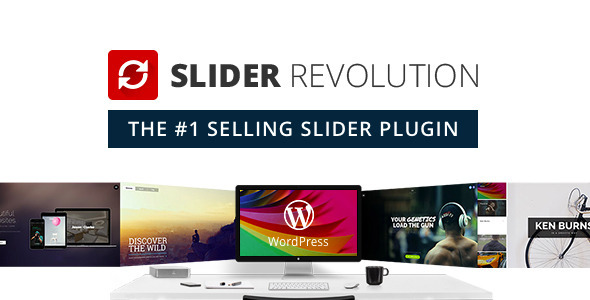 Take full control over your WordPress site, build any layout you can imagine no programming knowledge required. Don't waste your time taking advantage of a quick and intuitive configuration. Stop tearing your hair out and leave WP Rocket propel your site to the stars. What can really make the difference in conversions and amount of sales is, without a doubt, the freedom to share your own wishlist, even on social networks. Liked our Top WordPress Plugins report? Share it with others!